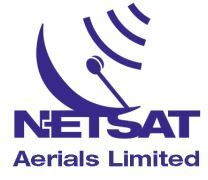 Netsat Aerials Ltd - TV Aerials/Satellite Services based in Harrogate, North Yorkshire. Any type of aerial or satellite work undertaken. Whether its just a plug or a full system we can do it for you.